Christchurch – New Zealanders need to grasp a far greater awareness of health in 2019, ExerciseNZ chief executive Richard Beddie said today. ExerciseNZ’s recent consumer research report found awareness of health is the number one reason people exercise, which is just under three quarters of all New Zealand exercisers. “This is quite consistent across all age bands, genders and income levels,” Beddie says. “There are lots more choice now from traditional gym offerings and everything from $6 a week to $75 for boutique and specialist studios, as well as park, hall or mobile based services. “Also, a far greater variety of products are on offer, with everything from yoga to boot camp and 20-minute-high intensity classes to 90-minute meditation sessions. 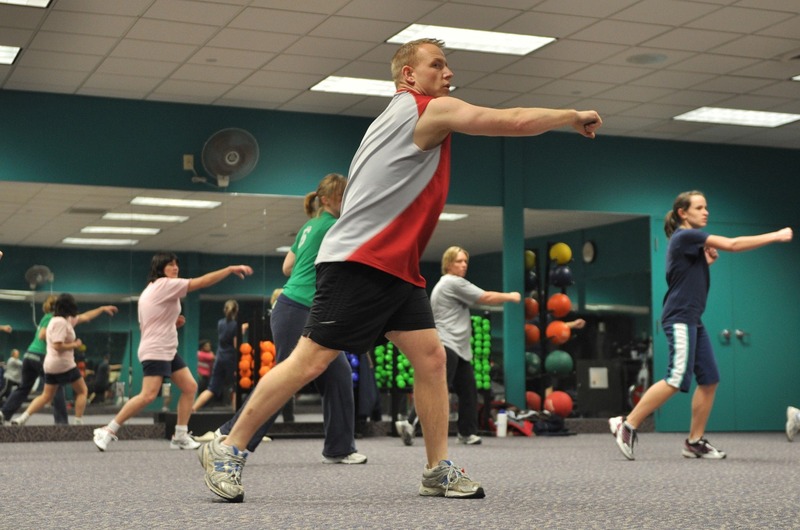 “We are seeing a greater diversity of individuals interested in exercise. Many gyms have their youngest member in their teens and oldest in the 80s or 90s. “Equally, disabilities and or health conditions that would historically be viewed as reasons not to exercise are now being catered for. The ExerciseNZ consumer research report said 51 percent of all respondents indicated they had carried out structured exercise in the past 30 days and just under half of these, around 743,600 adults, reported currently having a fitness membership. Non-participation in structured exercised activities generally increased to a peak among 55 to 64 year olds. While 18 to 24 year olds are relatively active in structured exercise terms, participation dropped significantly from 25 years of age and to a minority after 45 years of age, Beddie says. “Exercise is still the #1 new year’s resolution for most Kiwis and is also now the #1 sport in New Zealand with more than half a million participants and growing research confirming the health benefits of activity for all Kiwis. “The new year is a good time to start doing something regularly; the variety of exercise offerings has never been greater in quality or more diverse in offering including price options and product range,” Beddie says. For further information contact Make Lemonade news director Kip Brook on 0275 030188.